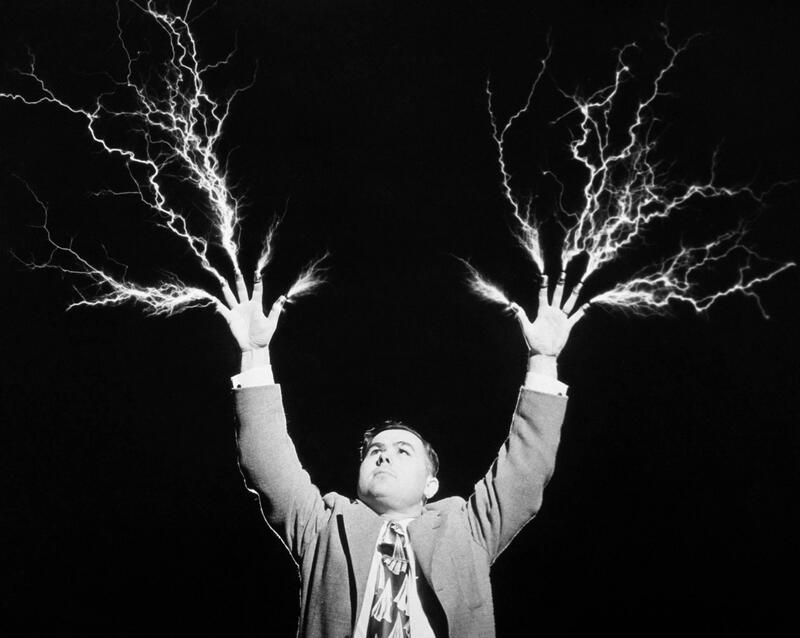 Ljud’s laboratory is starting an interactive power plant! On friday the 18th of march at 4 p.m., you can enter and discover your unknown performing powers! Electrify your surroundings with body, sound and personal charm. 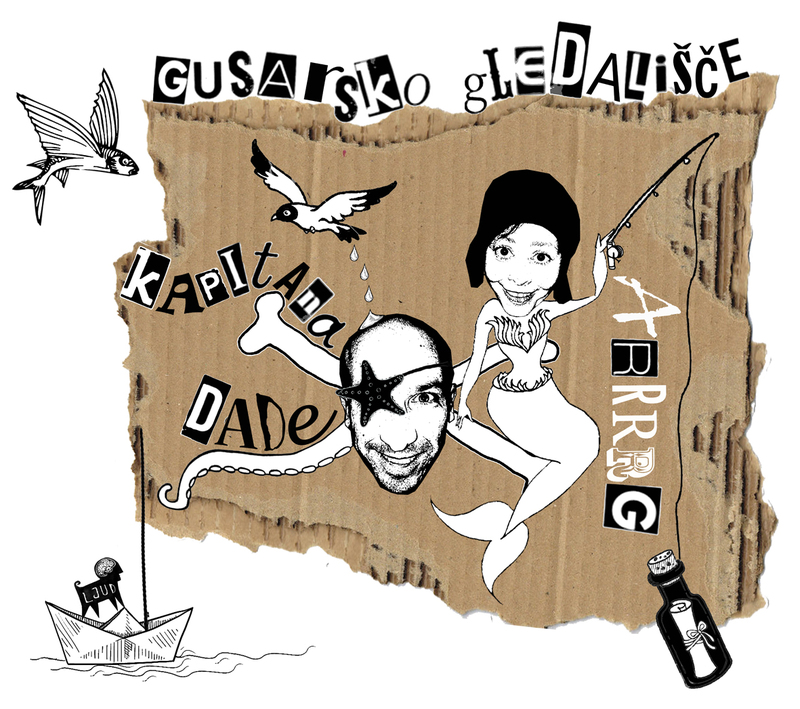 If you wish to apply or get more information call scientist Dr. Močivnik (031 341 889), or write to kudljud@gmail.com. We will also let you know the secret location (MSUM, Maistrova ulica 3). Captain Dada is without a ship and crew, he forgot the purpose of his expedition, he has lost the map to the treasure and his compass is broken, he has a severe hangover and is also seasick … his fake parrot has escaped and we will not even mention the monkey… he has a wooden leg and he keeps waking up on the wrong side of bed… What does the audience suggest? Captain Dada’s Pirate Theatre! is an interactive theater adventure for a family audience, inspired by the legends of sea robbers and the avant-garde art movements of the early 20th century. Two perfromers will be using physical theatre, absurd humor and surreal twists to pull the audience into a unpredictably tempestuous treasure hunt. To the horizon, over the edge and down to the bottom! P.S. 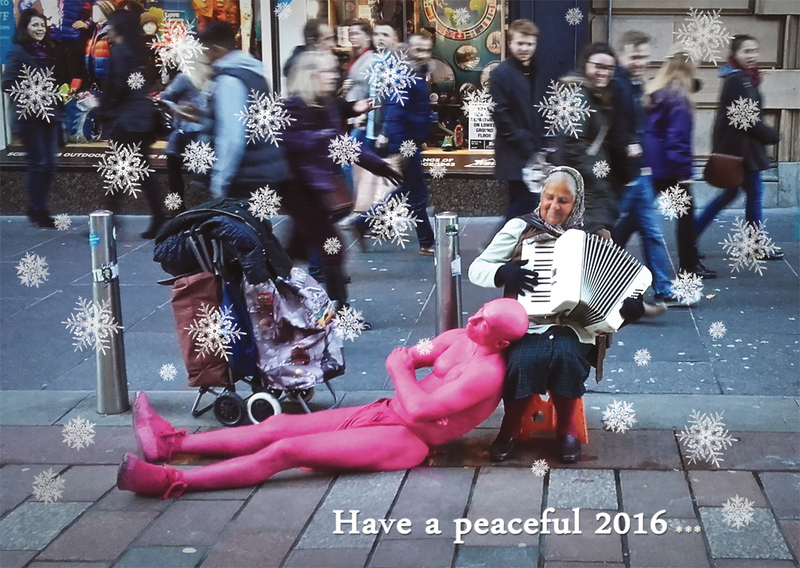 If you can’t make it till the end of the year don’t panic – more shows will follow in 2016! P.P.S. The show is supported by Mestna občina Ljubljana. The Streetwalker – Open-air “ready-made” gallery is back in town! You’re welcome to join us on one of the guided tours at Trg francoske revolucije (in front of Vžigalica gallery). Some tours will be followed by this year’s speciallity – creative workshops Street=Gallery for kids. Together we will discover yet unrecorded part of our gallery! P.P.S. Apparently all the tours are also available in English! P.P.P.S. 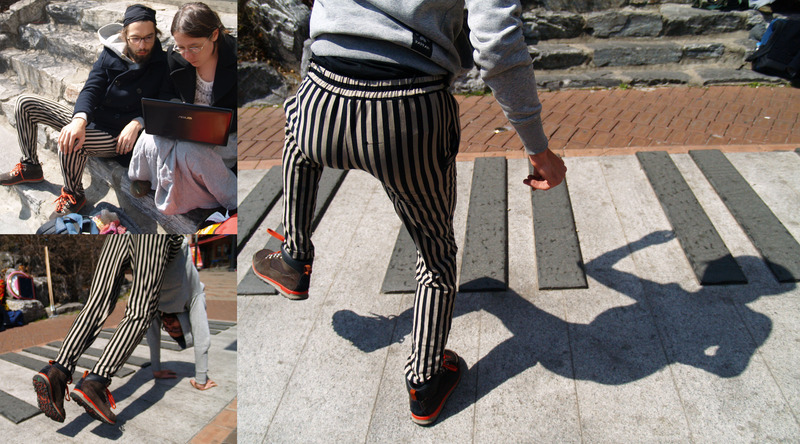 The project was developed with support of Network for artistic creation in public spaces – IN-SITU. In Ljubljana in cooperation with Vžigalica gallery and City museum of Ljubljana and the financial support of Ljubljana municipality and Ljubljana tourism office. Alien Spaceship gets a home! As you may already know the pink aliens finally decided to make earth their permanent home. The visas and work permits are still a bit of a problem but the “silver cube” found a permanent residence in the south of France where three dedicated guardians will make sure that it stays accessible to future generations of scientists and the general public. If you would like to look behind the scenes you can watch our exclusive video report. We would also like to sincerely thank Energetika Ljubljana for their support of this excellent mission. Look, look, Streetwalker at work! The Streetwalker returns to its birthplace! In the past four years, we have opened “ready-made” galleries in France, Austria, Great Britain, the Netherlands, South Korea and even in Maribor. Now we finally found time to make a proper “Duchampisation” on the streets where the idea was first tested in 2010. Preparations are in full swing and the doors will officially open on Friday, 13. 6. at 19:00 at the Square of the French Revolution. We will also have guided tours on 14.6. (11:00), 15.6. (19:00) during the Museum night on the 21.6. (18:00 & 20:00), and as part of the Ana Desetnica Festival on 3.7. (17:00 & 19:30) and 4. 7. (17:00 & 18:30). In addition to all the above we will also welcome individual tours between 13.6. and 5.7. – handy maps that will guide you through the installation will be available at the entrance 24h per day. In short, pull out your calendars, choose a date and see you there! We successfully finished our EVS project Street Hero. We thank all who made the project possible, especially our volunteer Tomasz Foltyn, our partner organization STRIM from Poland and Institute Movit! If you would like to check out the five new Streetwalker galleries that we opened in 2013 please visit our newly renovated STREETWALKER page! What, your city doesn’t have a Streetwalker gallery yet?